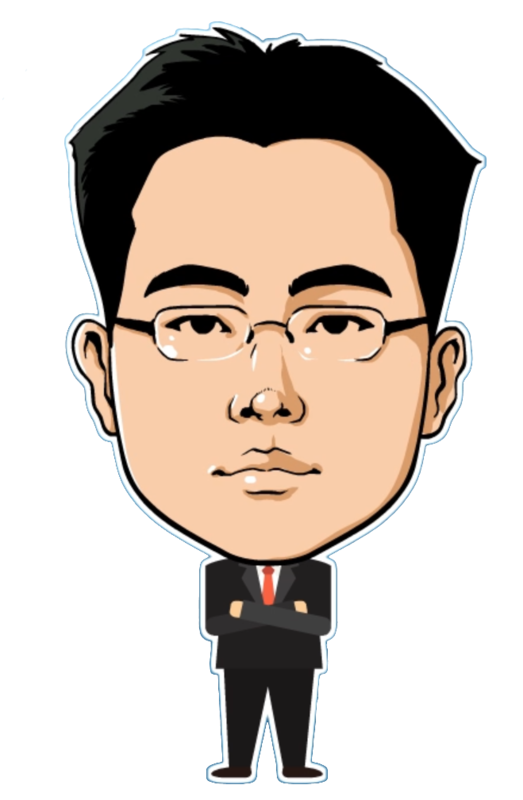 Visual Studio : Microsoft Corp. 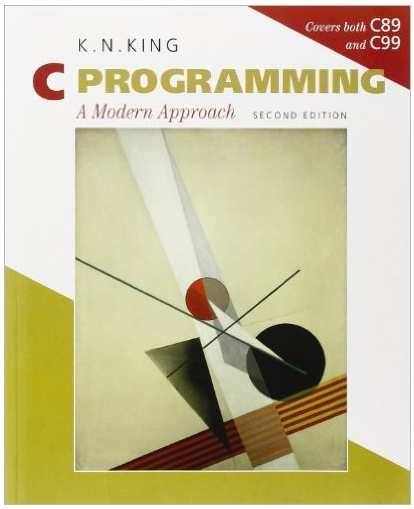 The original C book, affectionately known as K&R or simply "the White Book". 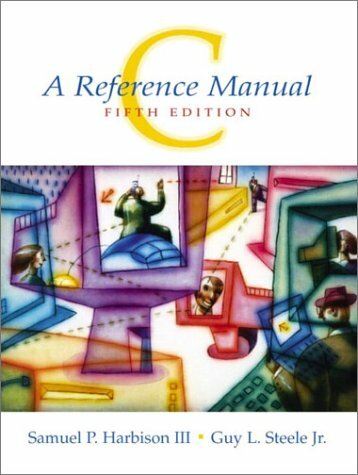 Includes both a tutorial and a complete C reference manual. The second edition reflects the changes made in Standard C. The first edition is sometimes called the "Old Testament"; the second edition, of course, is the "New Testament." W. W. Norton & Company, 2008. 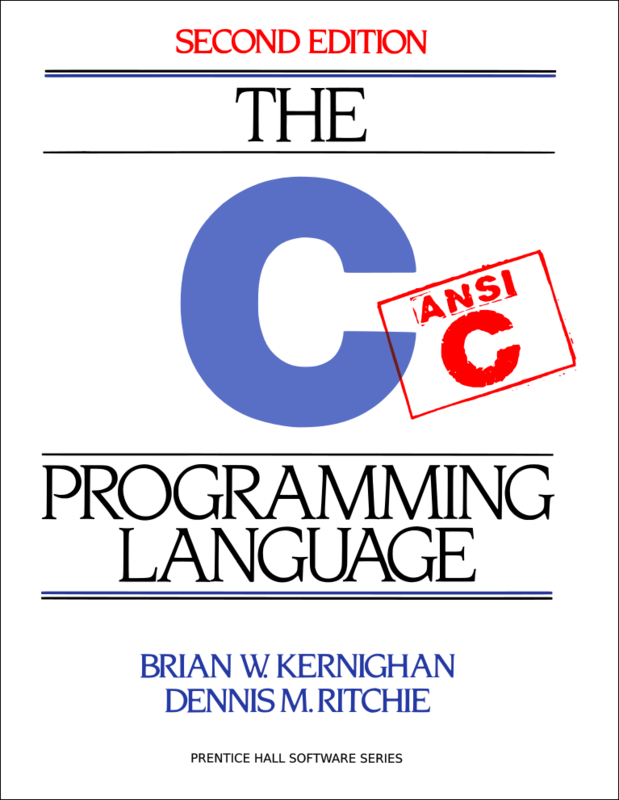 The ultimate C reference-essential reading for the would-be C expert. 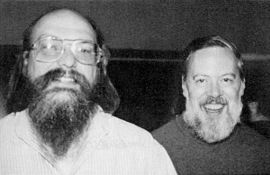 Covers the entire language in considerable detail, with frequent discussions of implementation differences found in C compilers. 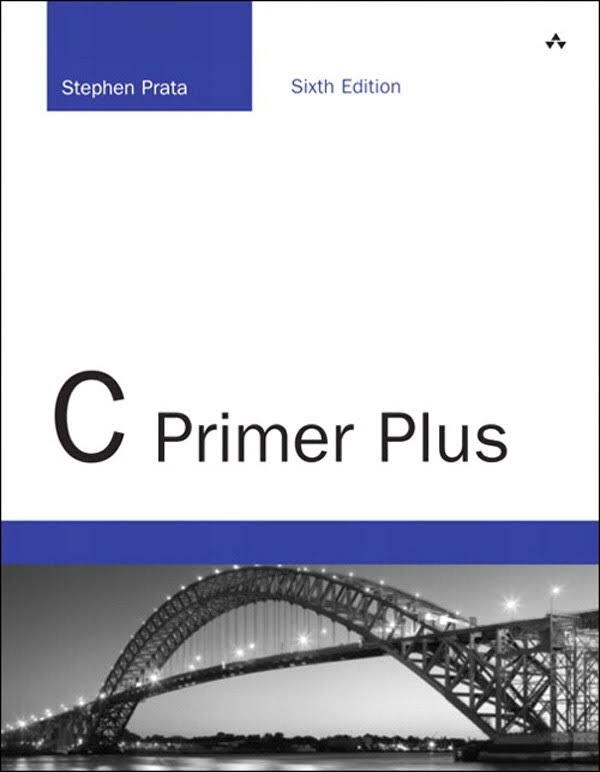 Not a tutorial-assumes that the reader is already well versed in C. The fifth edition adds coverage of the new C99 standard.